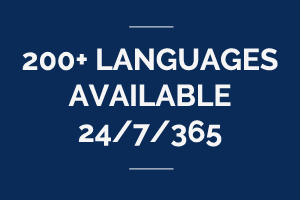 Our over the phone language interpretation product is available 24/7/365 to connect you to a medically trained interpreter in 200+ different languages in less than a minute, averaging 8 seconds for Spanish and 18 seconds for all other languages. 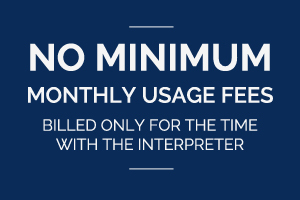 With no minimum monthly usage fees, we provide your facility savings by only charging for the minutes used with the interpreter. 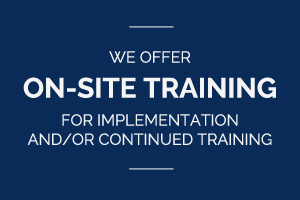 We make the transition to our service easy with on-site training and implementation. 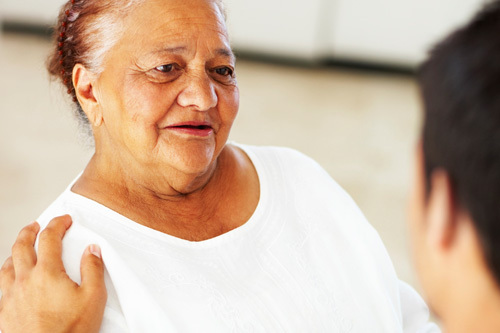 We’ve created an easy to use service with the assistance of a programmed dual handset phone that creates an easy, safe and effective tool for communication. 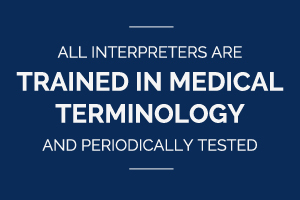 Learn more by visiting our Resources page. © Copyright 2019 Wavetech Industries. All Rights Reserved.